Absolutely the Most Informative Business Network Around Philadelphia. The Info Around Philly Business to Business Network. 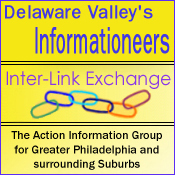 It's Free ... Delaware Valley's Internet Marketplace. Delaware Valley Trade Contractors Group, Business Account and the No Cost Business Benefits of Contractors Solutions Inc. Serving Every Property Concern in Every Area surrounding Philadelphia and Suburbs. Online Estimating - Price List and itemized breakdown before visiting the property. Menu with options and alternatives. Trade-Hands Workforce - Temporary Worker Crews - Access to our pool of workers familiar to the construction trades. Licensed and insured Side-Jobs. Trade Network Support - Permits, inspections, engineering, zoning, hard to find parts and services. Research for the latest technologies. Providing you with networking businesses, the contractors network and online contractor connections. Contractors Sales Support - Prices, job costs, proposals, catalogs, joint venture partners for large projects. Metal and Wood Fabrication Workshop - We can make it, fix it, recondition it, and tailor size it to fit. And if not, we can get some who can. Internet Know-How - maximum search engine benefits for your website. Business ads placed on our web pages. Creative and informative Display Pages posted on the Internet. Bringing the eyes of the Delaware Valley to your website. Legal Documentation - Explanations and facts for insurance claims, code violations, hazardous conditions, disputes with the landlord and investigations. Contractor Resources - Equipment Share and Rentals, Work-Shop use, special tools, trucks, man power and wholesale supply purchases. Unlimited Contractors Resources - Our "In-Touch Circle" with other trades for: new job leads, new opportunities. New customers and ways to expand your services to your customers. We offer the ability to sell jobs related to your trade. Facility Rescue Services - Emergency Response Team Network. Up and Running Services provided for companies in the Delaware Valley. Business Helps / Network Connections - for accounting, payroll, credit, insurance, printing, over-head problems and large project financing. E-Mail Consultation for Profit - Interaction with the property owners that ask us questions. Giving you the "foot in the door" via our informative email reply methods. Jobsite Solutions - Service from our network, problem solving efforts from our resources to help you out of a jam. "Get That Job" Proposals - access to our computers, staff and programs to create the most informative and impressive proposal for your potential customers. Job Bidding Service - Pricing of materials, fixtures, equipment and labor by the trade professionals within our network. Business to Business with real estate investors. On-Line Purchasing - Making On-Line Purchases with Our Support at Our Solutions Office. E-Bay Connections available also. Standard Property Services Account - $85.00 per year. Contractors eager to serve You - Contractor Trade arrangements and support. Year-Round Info - Property information for every topic. Facility Managers Account - $125.00 per year. Specialized Research with detailed information for your particular facility. Facility Rescue Up & Running Services - "chose your service" contracts designed for your particular needs. 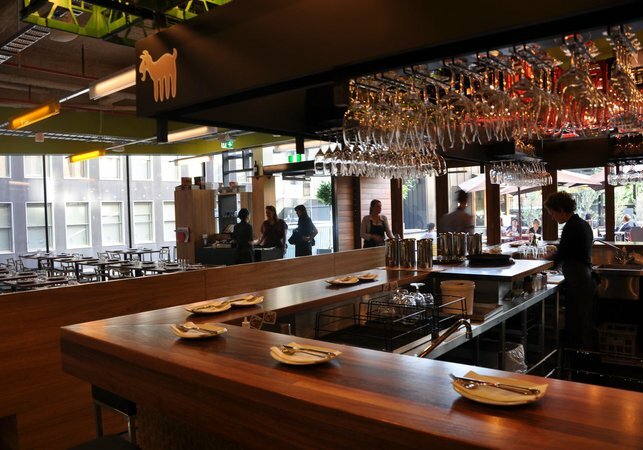 Online Estimating - Price Menu with options and alternatives. Property information for every topic. Contractors Network - The Online Information Station for Property Trades and Suppliers. Improvement Solutions - Information and problem solving efforts from our contractors network. Our Email Circle - info on jobs, equipment, photos, subs & help wanted. Web Page / Website / Internet Advertising: Customized Websites and Web Pages. Deposit with Security - Secure a scheduled services through our network. Urgent Contractor Trade Service - Emergency service package for quick up and running essentials for your customers. Referral Service - Referring your name and number to the incoming callers here at Contractors Solutions Inc.
Facts, Photos and Costs by Building Trade Professionals. Contractors' Network @ Contractors Solutions B2B. The Research Engine for Philadelphia and Suburbs. Real Estate Investors & Resources to the Trades. The Contractor Trades and Real Estate Network all around Philly. Contractor Trades in Your neighborhood. Years of Acquired Experience, many years of Quality Service, have enabled us to combine More Information, to benefit Every Customer. Property Trade Solutions. 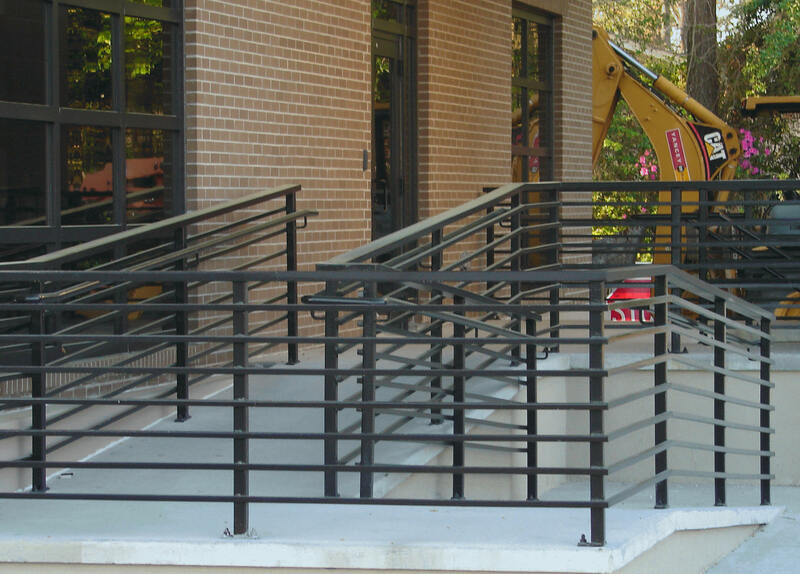 Contractor Trade Services with Informative Estimating. Online Property Improvement Costs for every area surrounding Philadelphia and Suburbs. Absolutely the Most Informative Contractors, and we prove it every business day! The Philadelphia B2B Network for areas all around Philly and Suburbs. Your Total e-Support Resource. The Philadelphia B2B Network for areas all around Philly and Suburbs. Unlimited Contractors Resources - Our "In-Touch Circle" with other trades for: new job leads, new opportunities. New customers and ways to expand your services to your customers. We offer the ability to sell jobs related to your trade. Membership Work Crew Services and Facility Rescue Services - Emergency Response Team Network. Up and Running Services provided for companies in the Delaware Valley. Computer Repair, Set-up, Tune-up - Every Service for Your Computer. Info-Source / Solutions Service - Full access to our solutions office. Business Helps / Network Connections for: accounting, payroll, credit, insurance, over-head problems and printing. E-Mail Consultation for Profit - Interaction with the property owners that ask us questions. Jobsite Solutions - Service from our network, problem solving efforts from our resources to help you out of a jam. "Get That Job" Proposals - Access to our computers, staff and programs to create the most informative and impressive proposal. Job Bidding Service - Pricing of materials, fixtures, equipment and labor by the trade professionals within our network. Invoicing Service - Creating and mailing your invoices to your customers from our office with the info you give us. On-Line Purchasing - Making On-Line Purchases with Our Support at Our Solutions Office. E-Bay Connections available also. Business ads placed on our web pages. Creative and informative Display Pages posted on the Internet. The Philly B2B, Business to Business, Research Engine, Contractor Network - Your neighbors answering every question and researching additional information. Serving the neighborhoods around Philadelphia only.